There must be an indescribable sense of pride as a musician to release your first album. 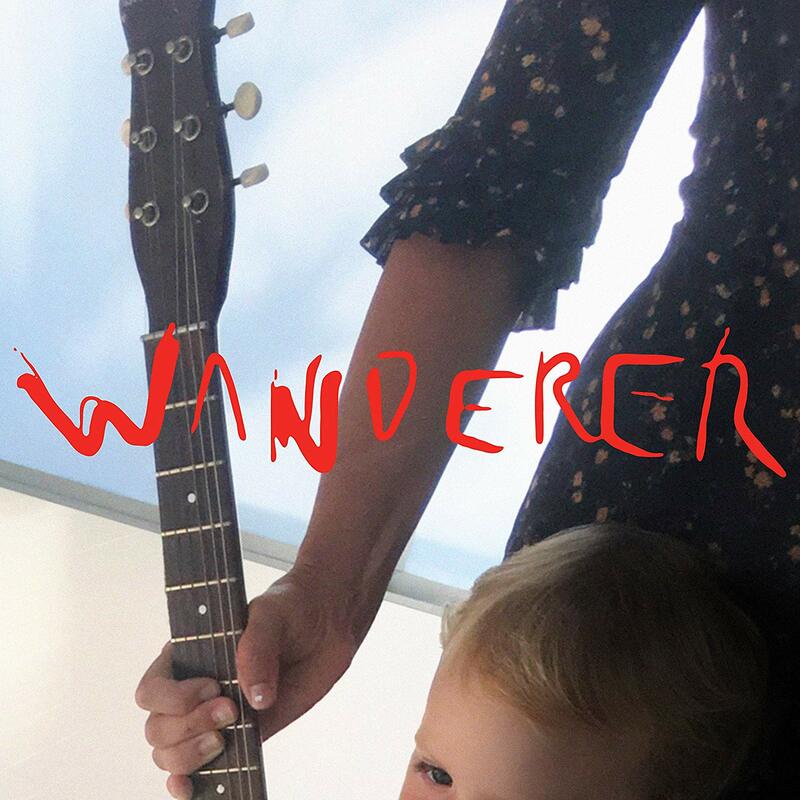 So imagine how Cat Power feels, with the release of Wanderer, her tenth studio album. The achievement is also amplified when you consider that she hasn’t exactly done it the easy way. Like many musicians before her, Power (real name Charlyn Marie Marshall), has succumbed to substance abuse, with alcohol in particular, becoming her own personal demon. This latest release however, sees her in superb musical health. The intro track is the haunting ‘Wanderer’. With its hymn-like quality, ethereally floating, albeit briefly, before being moved on by a breeze. The album starts proper with ‘In Your face’; it’s classic Power, all haunting vocals, with minimum support except for a few plinky piano notes and a guiding guitar. It’s fragile in its beauty. There’s a little more noise with the arrival of ‘You Get’. It has a magnetic hip-shaking property about it from the off, with little fuss. Vocally, Powers hardly takes a breath, with a conveyor belt of lyrics, doing a lot of the heavy lifting in the track. ‘Woman’ is the musical equivalent of a cross-over edition in the world of comics, seeing Power joining forces with her contemporary Lana Del Rey. It’s laid back, with both voices working extremely well. 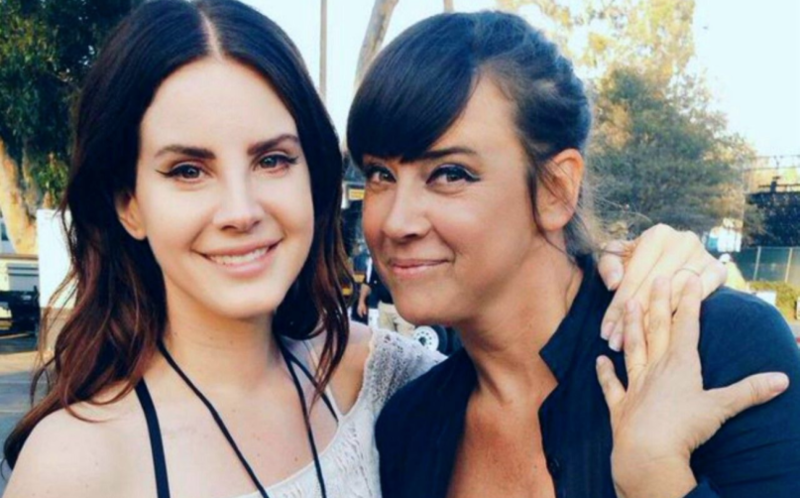 Although Del Rey is far more successful – that’s the power of one hit single (‘Video Games’) for you – it’s a safe bet that she has a lot of time and respect for her peer. The song, rather disappointingly, drifts off into a fairly routine song, that, considering the talent, could have been far meatier. It’s a little more country, a little more folksy with ‘Horizon’. It’s pleasant, but nothing really more than that. ‘Stay’ is about as stripped back as you can get, with Power and a piano filling a hollow space so delicately, that you hardly notice they’re there. Keeping the mood chilled is ‘Black’. Power swaps the piano for a guitar this time around, with her storytelling prowess prominent. Slow and steady is how she goes. ‘Robbin Hood’ is a brief tale, beautifully told, that feels like it’s over before it really gets started, just over two minutes in length as it is. Keeping the laid back theme going is ‘Nothing Really Matters’. Again, just Power accompanied by a piano, with haunting results that are truly mesmerising. There’s more of a drawl to the vocals with the penultimate track ‘Me Voy’. A southern siren singing her heart out, wrapped in the musical equivalent of cotton wool. And with that, the final track appears. ‘Wander/Exit’ is the perfect bookend to this gentle album, ending as it does, almost with a fading whisper. And with a gentle horn in the air, it’s over. This is without question one of those albums where Power strips things down to the very minimum and lays her soul bare. It’s not one for a quick fix, where you jump in and out, instead, you have to take your time with it, and let Power cast her spell. The problem in doing that is that it becomes more difficult to differentiate one track from the next, with everything beginning to sound a little samey after a while. As an experience though, it works well. A soundtrack to a small dinner party perhaps, with quiet nibbles so as to not distract. It lends itself more to quietly filling a vacant space, than cramming its way into your life with a wall of noise, occasionally tapping you on the shoulder, to ask if everything is OK.
Once again Power proves she has a voice that can cause chills, but it’s just a shame she doesn’t put it to greater effect more often.